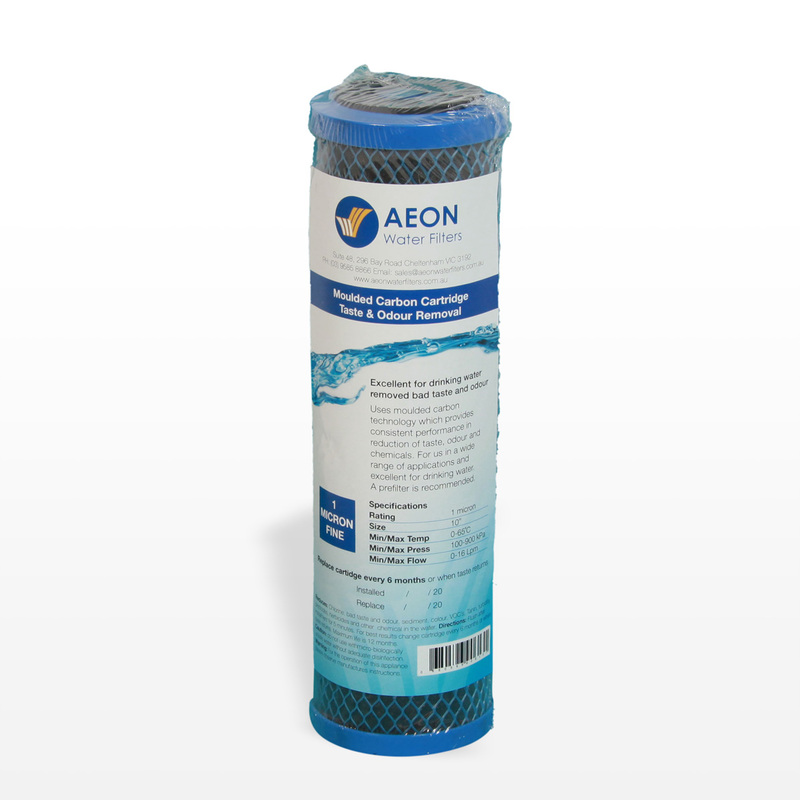 The pleated sediment cartridges is ideal for use with tank water or chlorinated water supply. 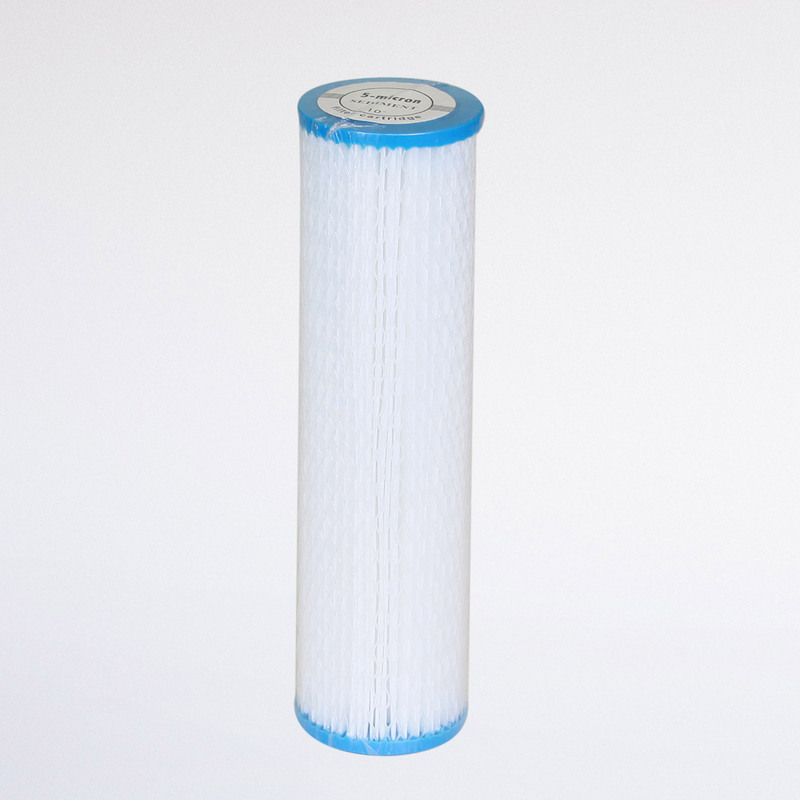 The pleated sediment cartridge is very effective at reducing taste, odour and sediment from your water supply. 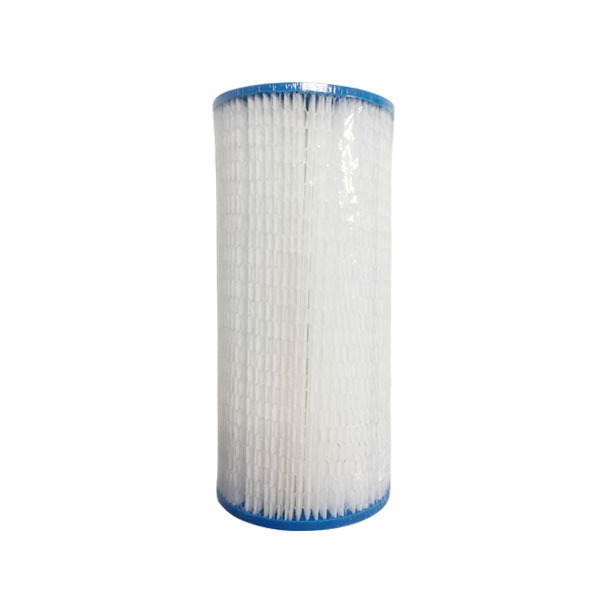 The main benefit is that you are able to wash and clean the cartridge periodically every couple of months. You will usually be able to wash this cartridge 4 – 6 times. 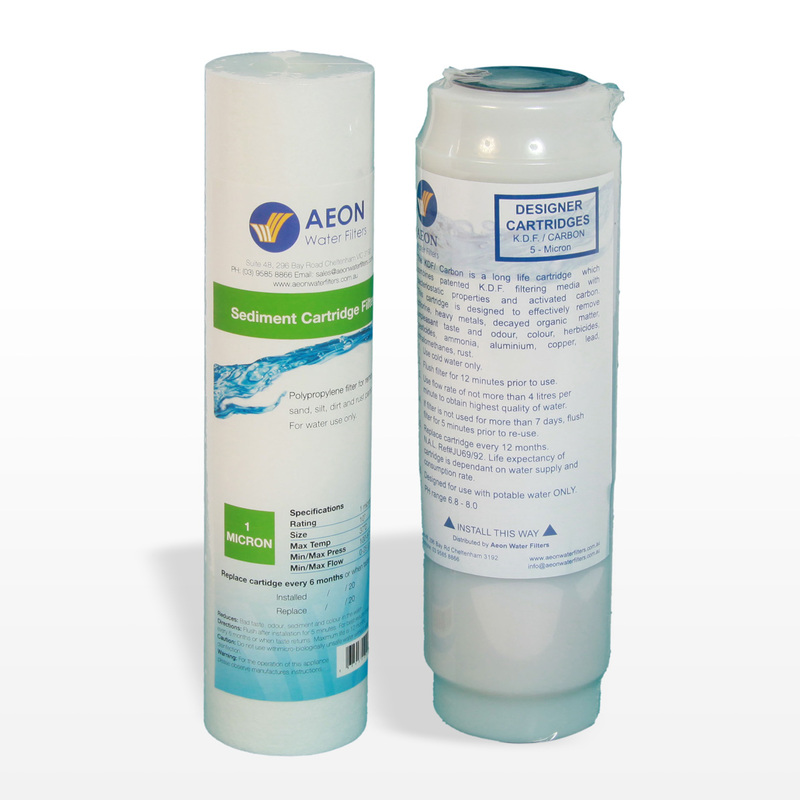 This will extend the life of the cartridge and quality of the water that is being filtered. 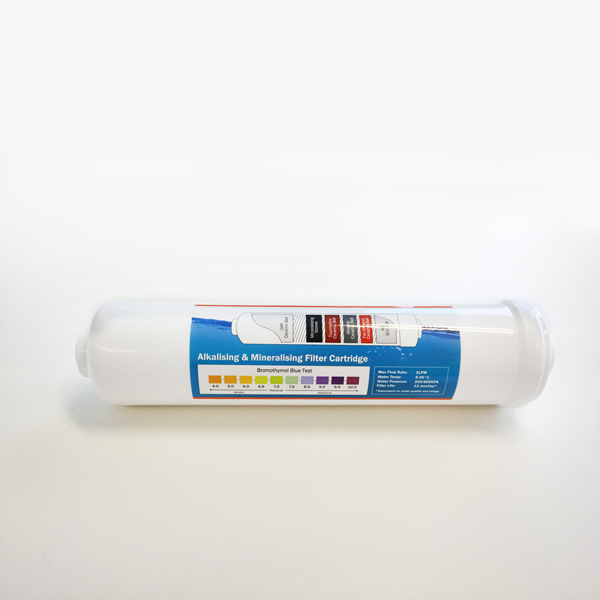 It is recommended for use with a carbon or pleated silver carbon cartridge for taste, odour and chemical reduction. It is recommended this cartridge be changed every 6 – 12 months. Available is microns 5, 10 and 20.